If you want choice and value, service and quality, then book your vehicle with EMG Croydon. 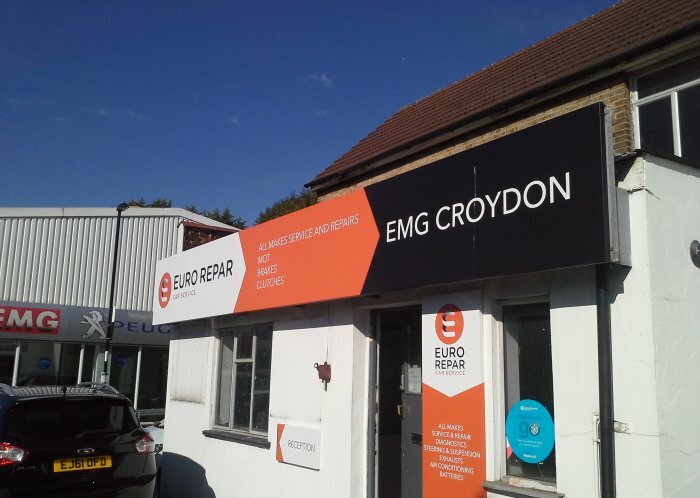 EMG Croydon prides themselves in offering unrivalled and unbeatable value for money; they understand that the price you pay cannot be compromised by the service you should expect to receive from one of London's leading motor retailers. EMG Croydon fosters a culture of quality throughout. From parts and service to the reception staff, to the technical specialists to the person who will clean your car, even to the cup of coffee (or tea) - EMG Croydon will serve you.